Joining me today is Jordon Meyer. 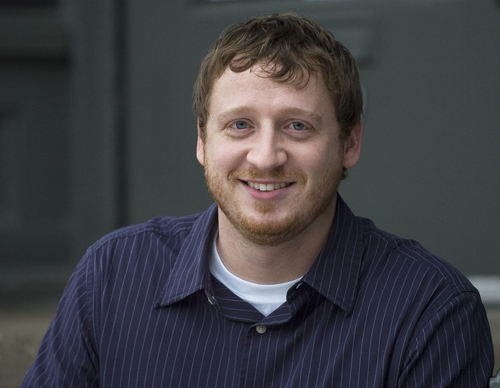 Jordon Meyer is the founder and president of Granular, an award-winning digital marketing agency specializing in pay-per-click (PPC) management. 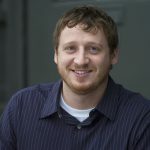 Jordon and his team have over 50+ years of combined experience, helping organizations from small businesses to enterprise level. How to build relationships with key stakeholders to grow a business. 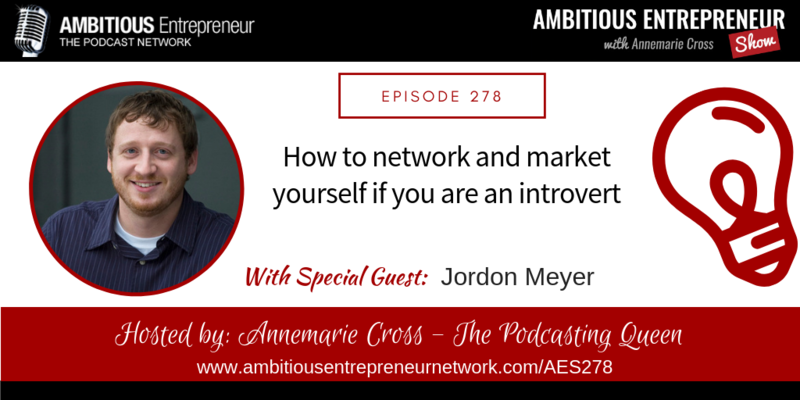 How to network and market yourself and your company if you are an introvert.